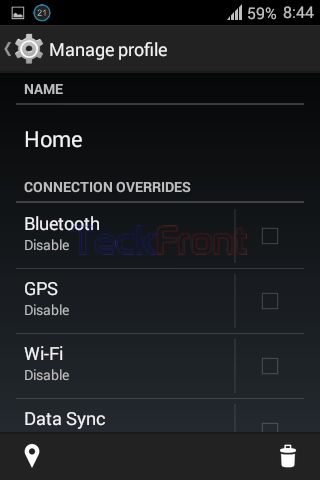 How to Configure Different Profiles in Android 4.4.4 KitKat devices? 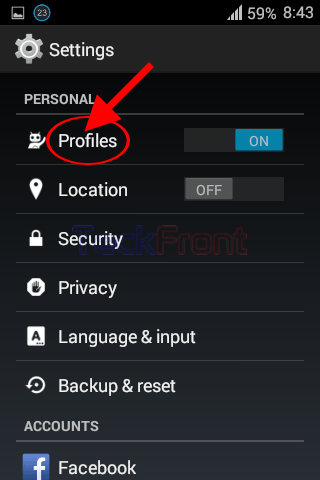 To make the different profile usable according to specific needs of the Android users, Android has the feature to configure the profiles. 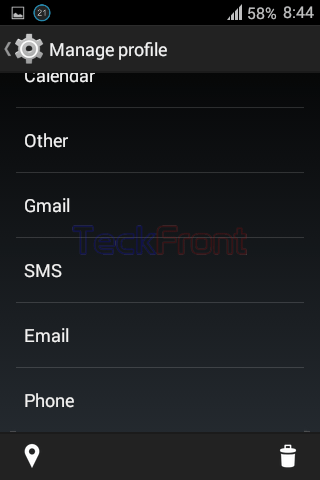 Now, you may configure the profiles as per your needs and may set different apps to get maximum benefit from them. To configure and set different profiles, you may do it at your end but if need be you may see the instructions. For details, see the Gallery. 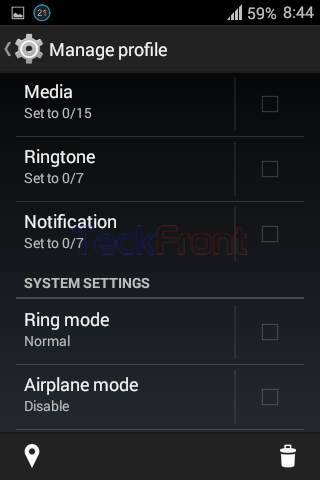 6: Tap any app / feature to configure. 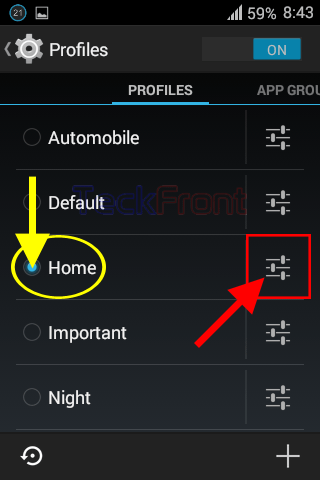 For example, tap the ‘Home’ to rename. A prompt will appear. 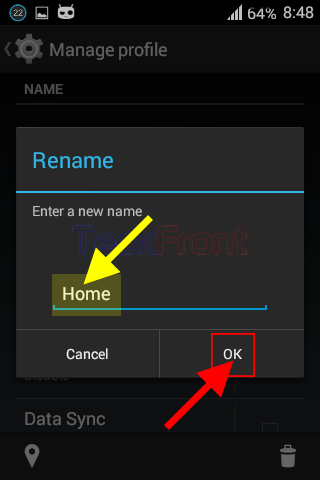 Write and change the name and press ‘OK’ to save it. 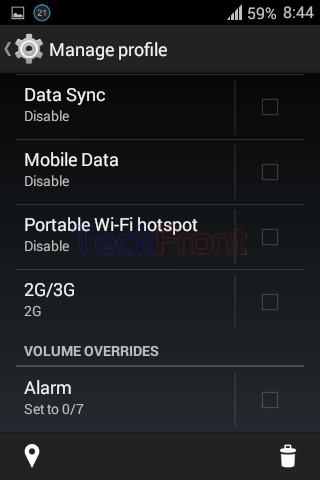 7: Similarly, tap 2G/3G to configure. See in the prompt, ‘2G’ is checked, currently. 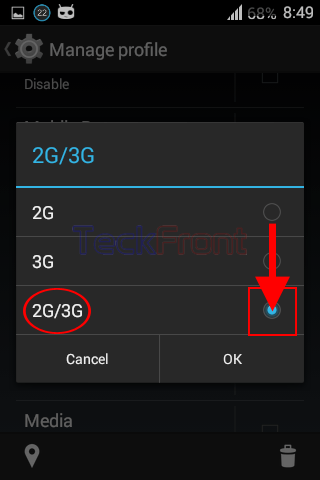 Tap ‘2G/3G’ to change the profile. 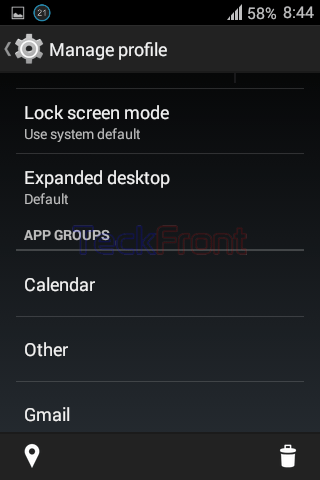 Similarly you may configure all the apps / features according to your need. 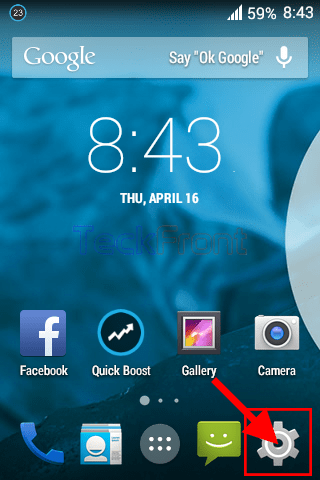 Newer How to Upload Photo on Facebook on Android 4.4.x KitKat Device? 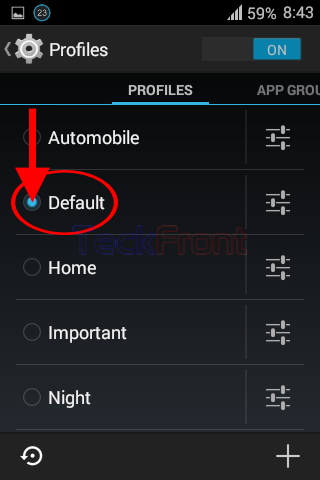 Older How to Reset All Profiles to Default Settings in Android 4.4.4 KitKat?